At Optimum Tax & Accounting we are here to assist businesses and individuals in obtaining greater financial strength and security. 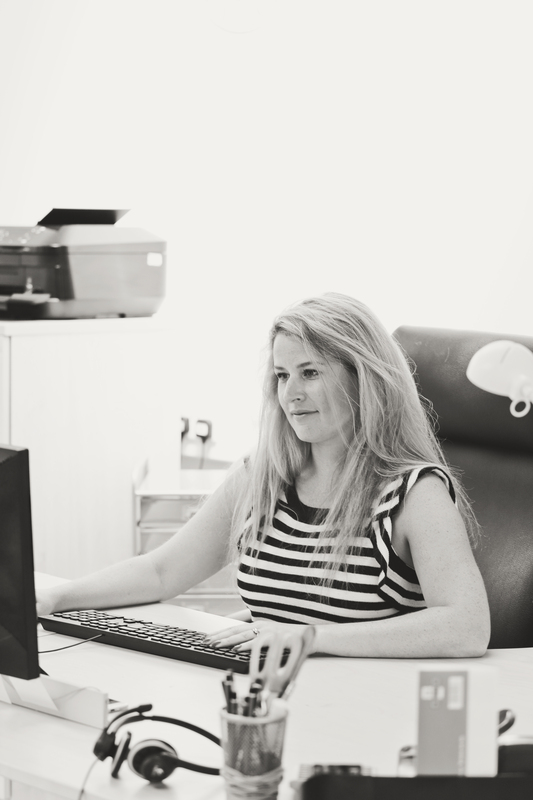 We offer accountancy and bookkeeping services along with corporate accounts, tax returns and self-assessment. 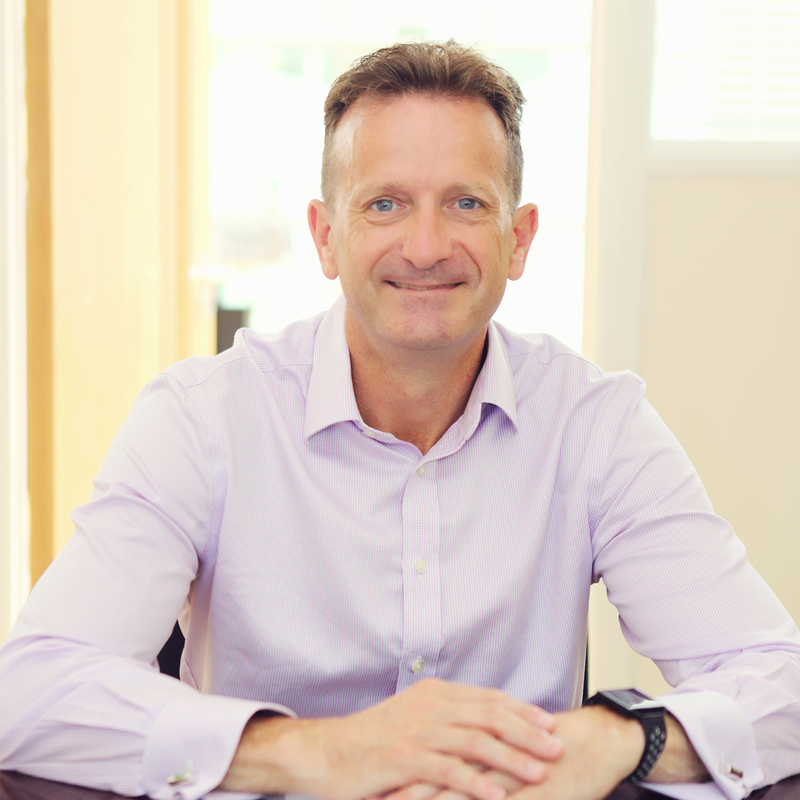 Martin Westall is Optimum’s Managing Director and founder & has spent over 20 years advising on UK taxation. He is a member of the Chartered Institute of Taxation and has previously worked for medium sized firms of Chartered Accountants obtaining a broad knowledge of tax. Martin now concentrates on providing tax advice to the owner-managed business sector and high net worth individuals. His strength is in helping individuals keep more of the income and wealth they generate, rather than losing it, unnecessarily, through taxation. 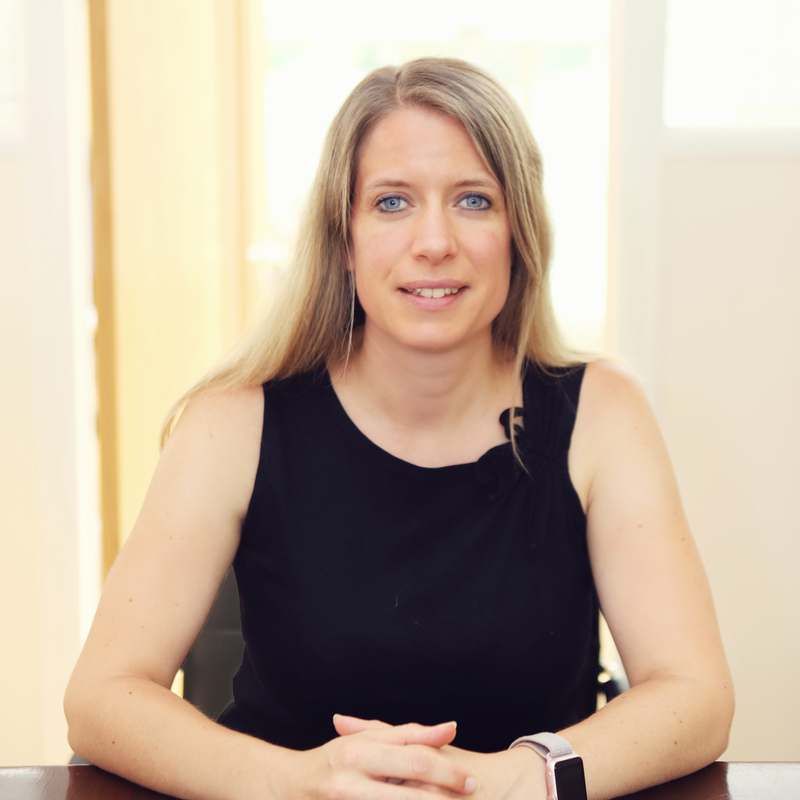 Amanda is a Certified Management Accountant and works at Optimum Tax Solutions providing accounts services along with payroll and VAT for its clients. Emily is Optimum’s Tax Assistant and Office Manager. 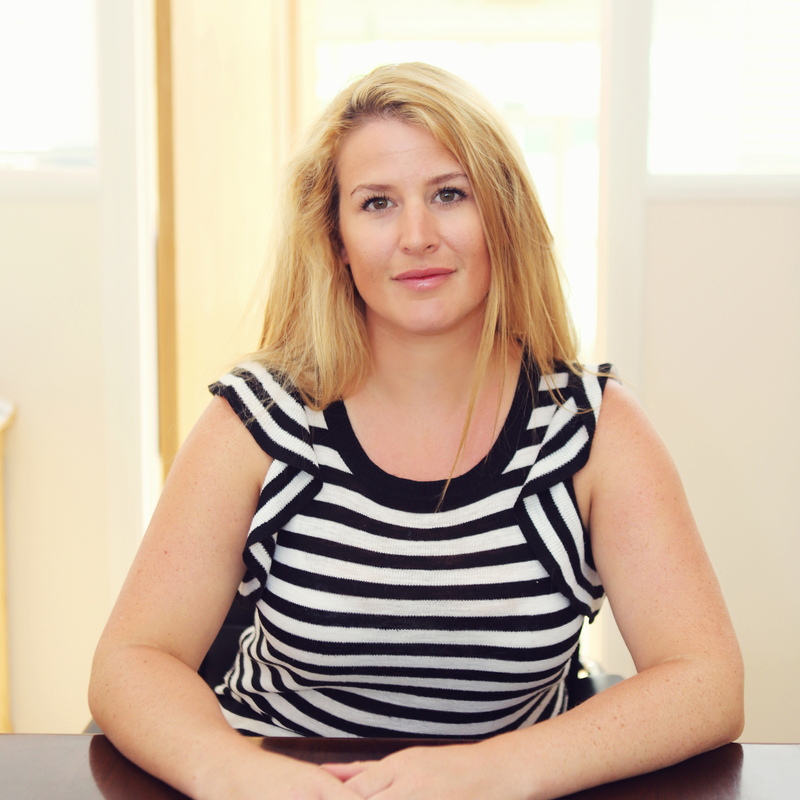 She mainly helps our clients with Self-Assessment Tax Returns as well as office administration. 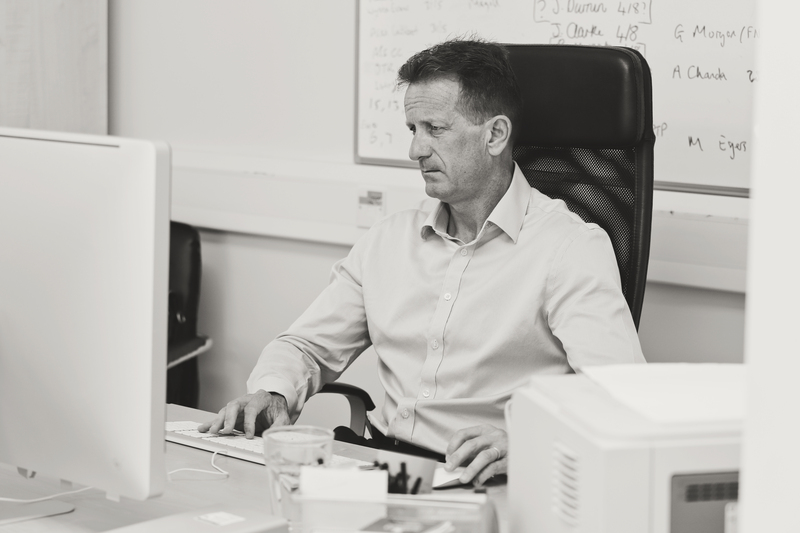 Optimum can provide a range of Corporation Tax planning ideas, from use of pensions and other types of trust, to tax efficient investment within the company to reduce tax. Optimum Tax Solutions can provide the full complement of personal tax services, ranging from a basic tax return preparation to High Net Worth Tax Planning. 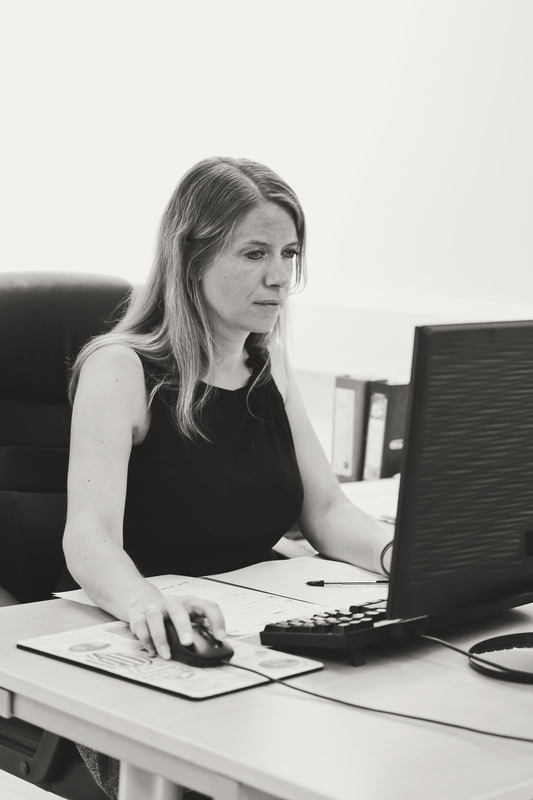 At Optimum Tax & Accounting we advise you on how much income tax you should be paying, what of your income is taxable as well as claiming tax refunds when you’ve overpaid in the past.